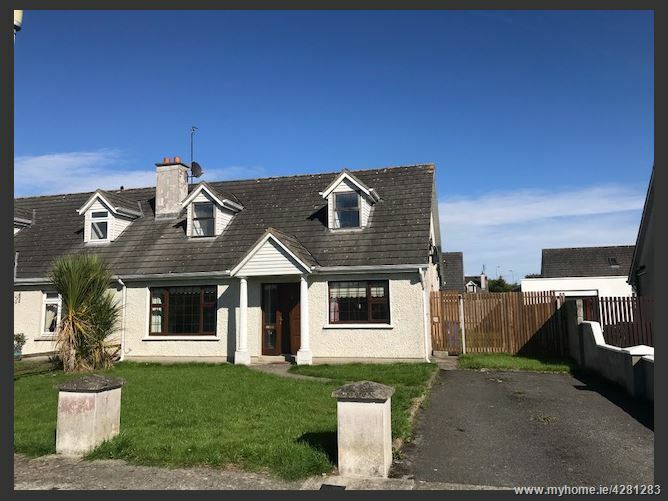 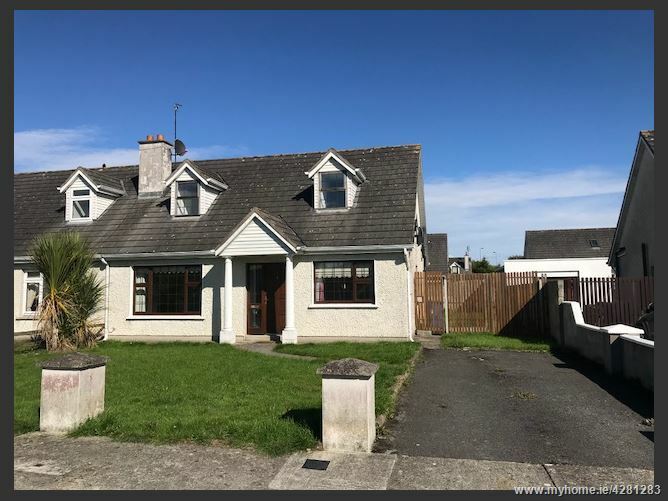 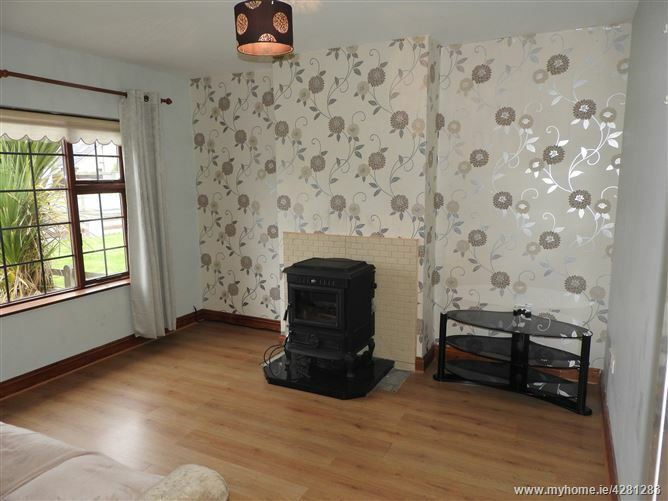 Nicely presented dormer style semi-detached residence with tarmac driveway and lawn to front, walled in garden to the rear with block built shed. 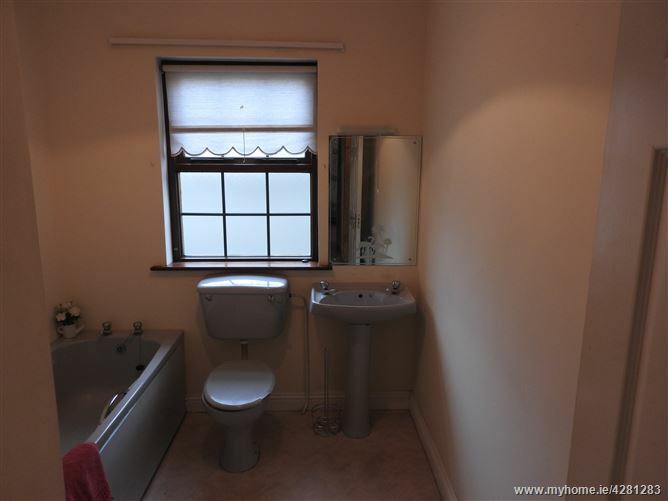 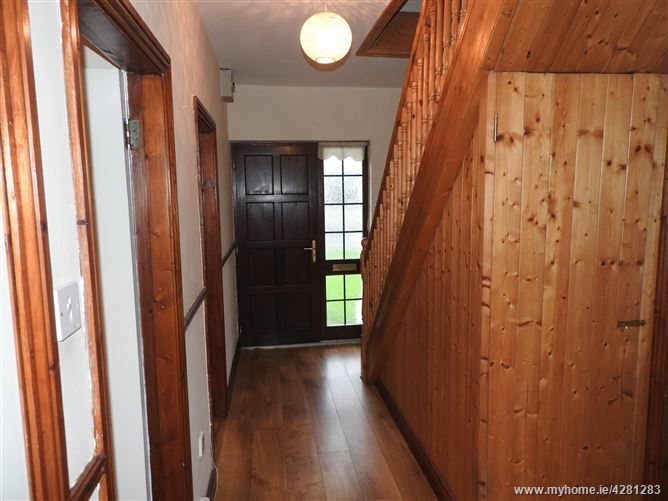 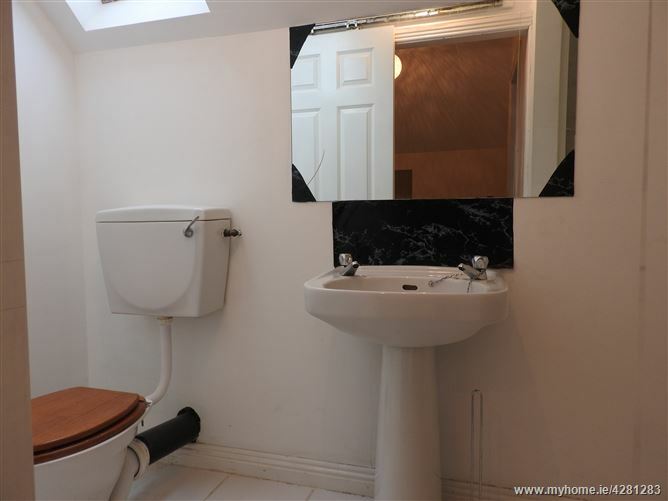 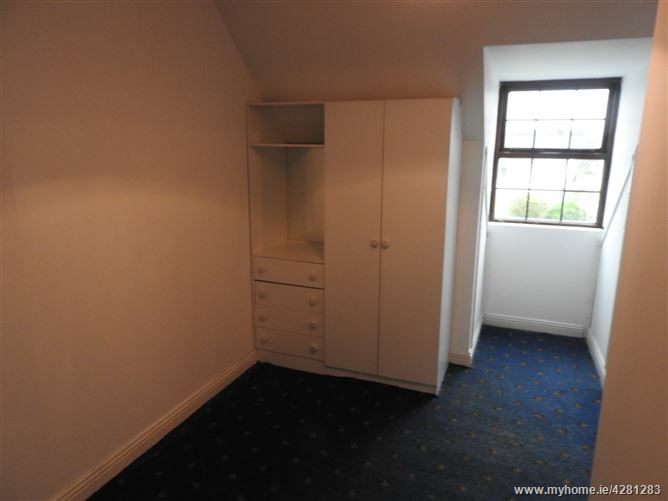 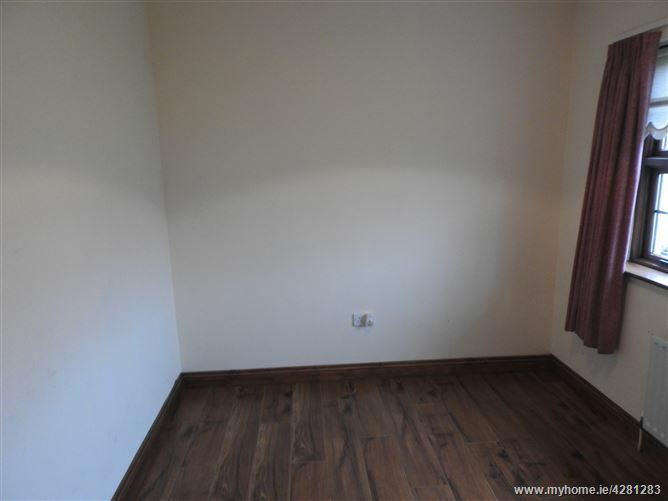 Accommodation comprises of entrance hallway, kitchen-dining, sittingroom, 2 bedrooms and bathroom on the ground floor, 2 bedrooms and shower on the first floor. 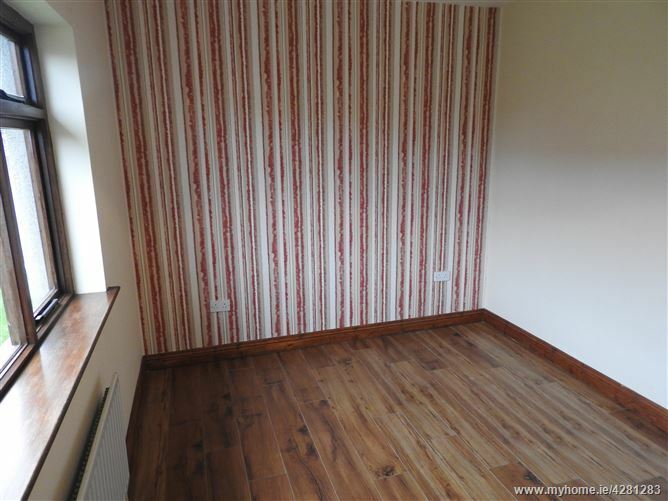 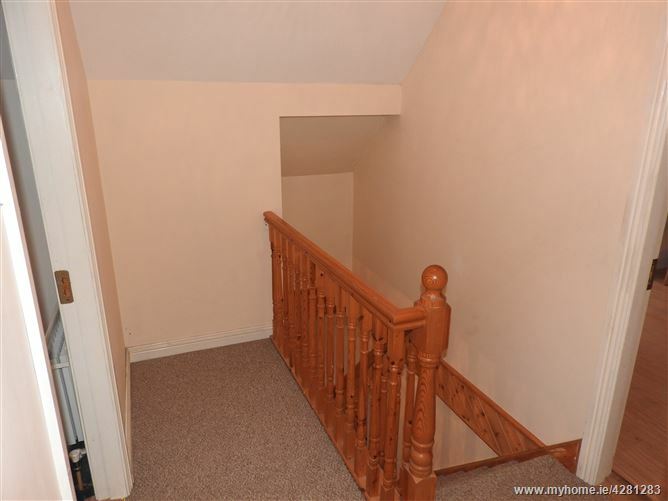 Laminate timber flooring, carpet stairwell to the first floor. 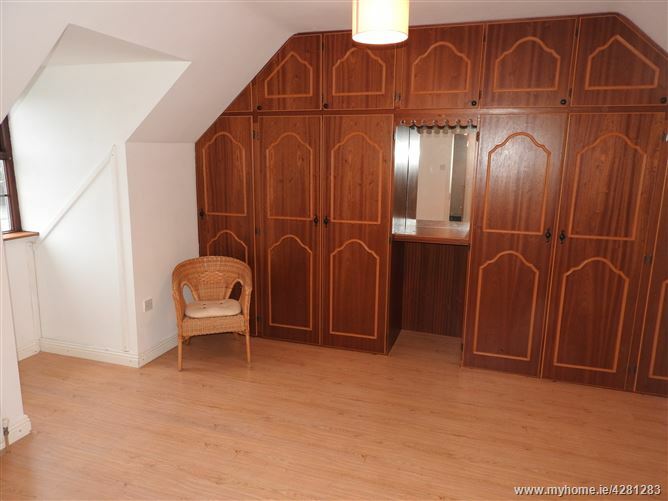 Storage underneath stairs. 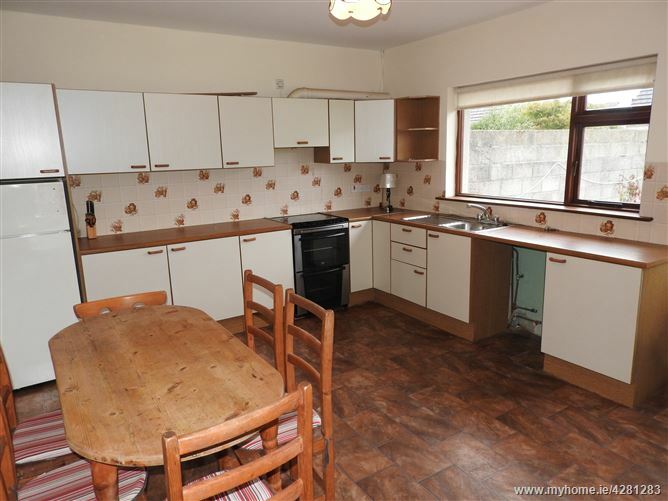 Kitchen units at floor and eye level, vinyl flooring, includes fridge freezer, Zanussi electric cooker with extractor fan overhead, plumbed for washing machine / dishwasher, door leading out to rear garden. 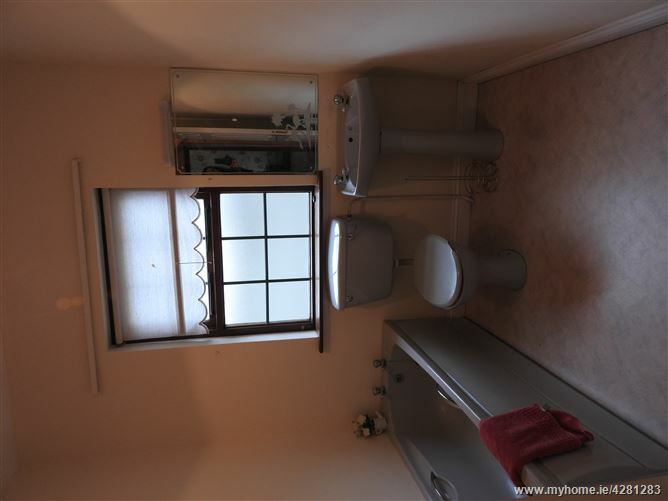 WHB, WC and Bath, vinyl flooring. 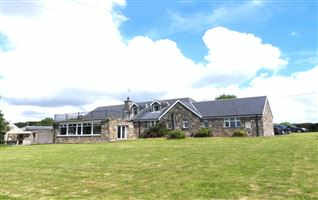 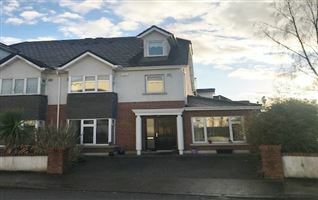 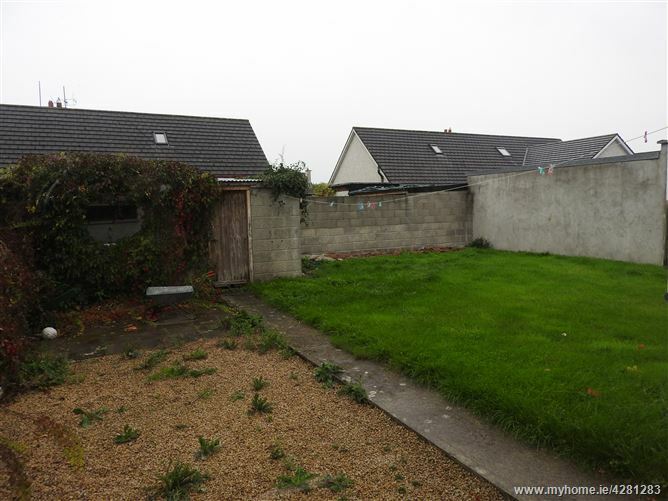 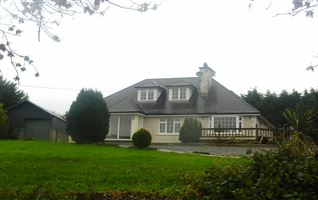 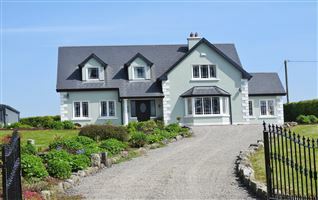 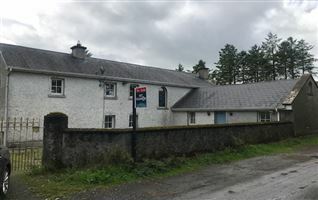 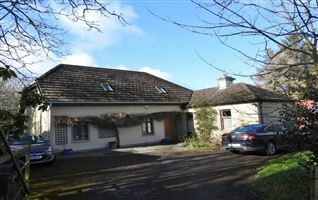 Great location, just off the ring road, giving easy access to / from all routes. 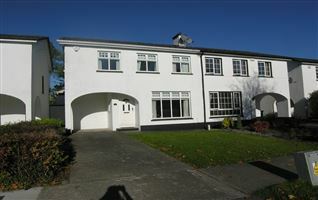 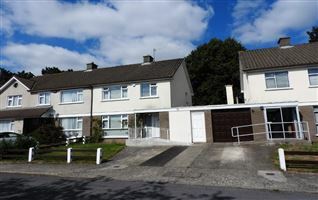 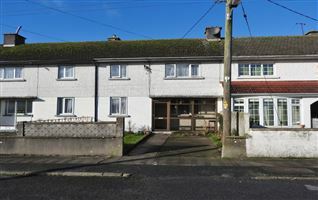 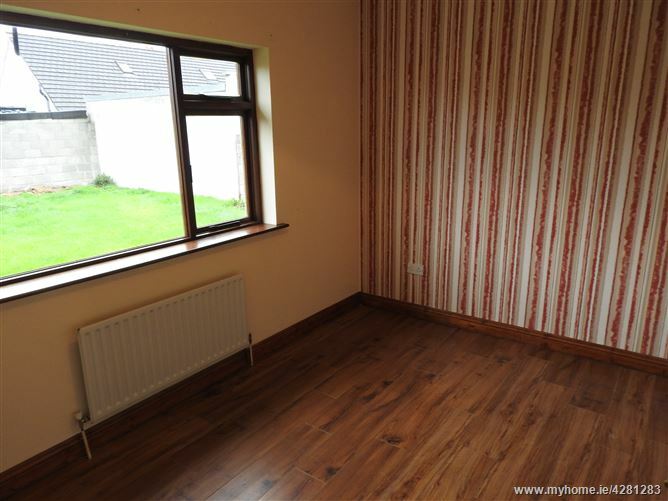 Only 5 minutes walk to Lidl on the Johnswell Road, 10 minutes to the Newpark Shopping Centre.